This is a video of a Russian car that has a tiny playable version of Tetris in the dash. Thankfully, the game can only be played while the car is in park. That was a pretty smart decision by the manufacturer, albeit an unexpected one. For a second there I thought this might be the answer to all those crazy Russian dashcam videos. Now I don't know what to believe. "Believe me." I do. "I made you out of Play-Doh and gave you life." I know you did, and I thank my lucky stars for you every day. Keep going for a video demonstration while I try to figure out if that was his car playing that sweet tune at the very end. Thanks to Brian A, who offered to play me in a game of linked Tetris on Game Boys, which I politely declined because I have a penchant for trying to choke my opponent out with the link cord if I lose. 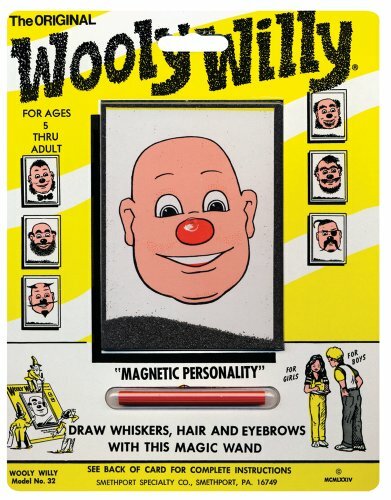 That's nothing, my car has a built in Wooly Willy game in all the mirrors! That last move he makes was really frustrating. Play For Yourself: Super Mario/Tetris Mashup!